Want to make a feature or a web series with Telefilm? Here’s how to qualify for their Talent To Watch Program. 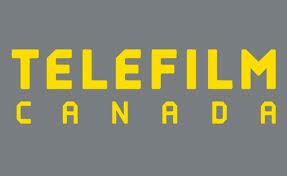 (up to $125,000 from Telefilm). The process is two-tiered. As a partner in this program FilmPEI is asked to recommend 2 feature films and 1 web series project in English language and 2 feature films and 1 web series project in French language. We can also recommend an Indigenous project. In order to do this fairly all submissions are reviewed by a FilmPEI jury. The filmmakers selected are then given notes to improve their application and that application along with a recommendation letter from FilmPEI are sent to the Telefilm jury where the final decision is made. Winners are typically notified by mid April. Please contact FilmPEI if you have any questions.902- 892-3131 or director@filmpei.com. The deadline for the FilmPEI jury is Feb 18, 2019. 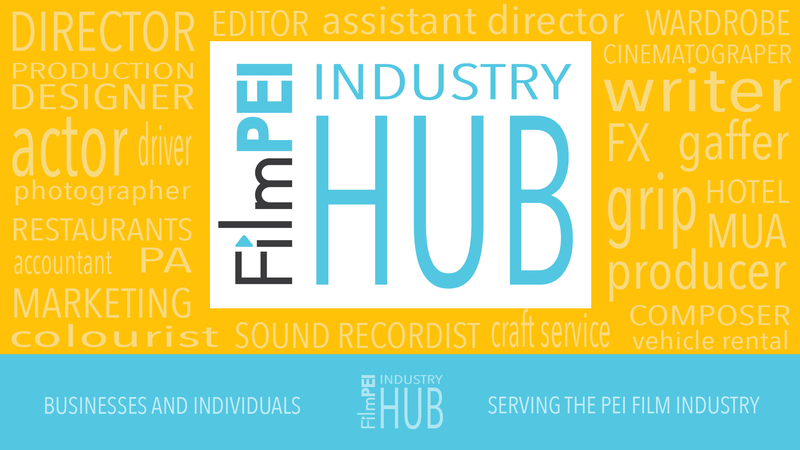 Please fill out the intake form and include with submission to director@filmpei.com. applicants do not need to include a trailer. the eligibility criteria has been expanded in order to allow more emerging filmmakers access to the Program. Going forward, only the director of the submitted project is required to be an alumni / member of the recommending partner’s institution, training program. The submission process has been updated, please consult section 1.2.1 of the Guidelines. A project that was not selected for financing under this Program may be resubmitted a second time. a budget cap has been reinstated – the average budget for feature film projects is between $ 125,000 and $ 250,000, but, generally, it must not exceed $ 250,000. The minimal requirement for promotion costs has been reduced from 15% to 8%. FilmPEI has had 3 of its applications to the program accepted over the last 6 years. The feature film ” Kooperman” Jason Rogerson/Harmony Wagner, the webseries “Lovely Witches Club” Renee Laprise/Patti Larsen and the webseries “Wharf Rats” Jason Arsenault/Jenna MacMillan.